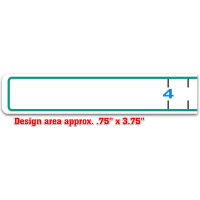 Boat fish ruler vinyl decals stock and custom design online 18" 24" 40" 48"
The best quality vinyl ruler decals from Decalnetwork. 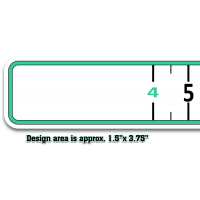 Currently we have stock and custom rulers in popular sizes. 18", 24", 40", 48". 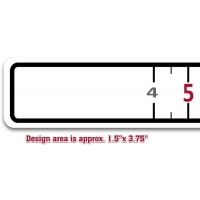 Order our stock design or design your own custom rulers. Upload your image / logo or use our online design tool to create it from scratch. Low min. order on custom decals and qty. discounts for volume purchases.